Today my fellow students Loïc Destremau, Piotr Peszat and Rafael Murillo Rosado and I will be in Freiburg once again to participate in Ensemble Recherche‘s Klassen-Arbeit. 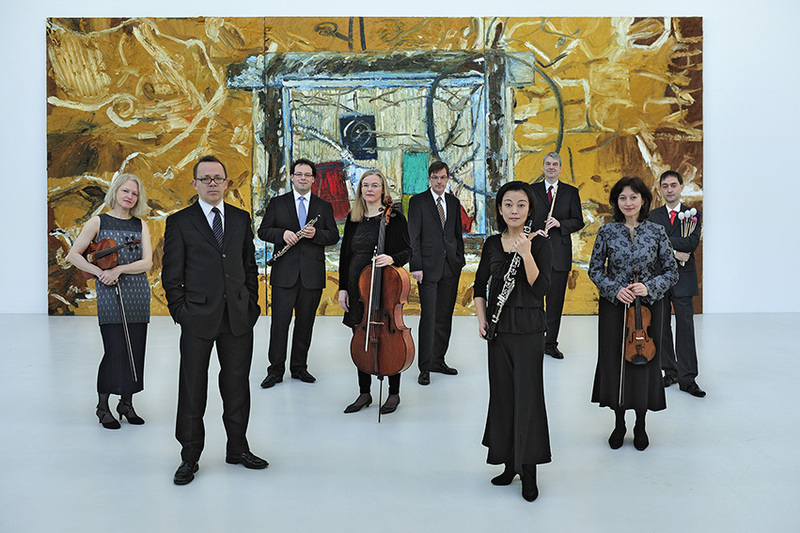 A great possibility to work very closely with the ensemble and this visit is the second of three visits to Freiburg during 2014 and 2015. The Klassen-Arbeit projekt will result in a concert with premieres of new pieces by us four from Aarhus and colleagues Ricardo Eizirik, Stephanie Haensler, Benjamin Ryser, Luca Valli, Matteo Manzitti and Alberto Barberis in 2015. This entry was posted in News Archive on 08.06.2015 by Allan Gravgaard Madsen.